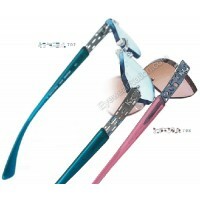 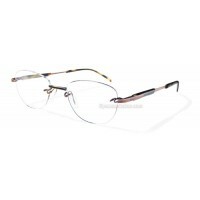 The Kazuo Kawasaki K-Klips are polarized two-piece sun clips that can be customized to fit any Kazuo Kawasaki rimless frame. 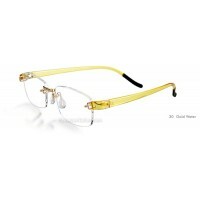 So don't forget to order your K-Klips when ordering prescription lenses with us. 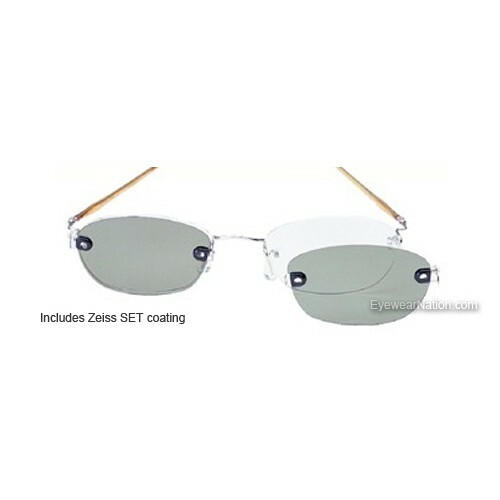 Selected colors include backside Zeiss GET/SET coatings which elimate reflections, reduce eye strain, improve transparency, and provide superior scratch and smudge resistance. 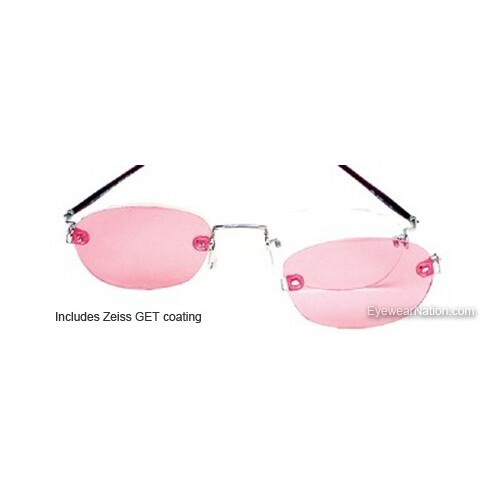 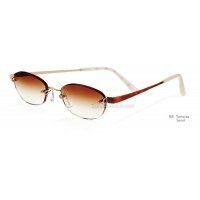 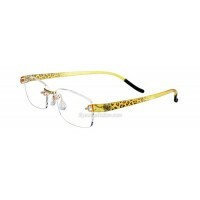 Backside anti-reflective coating is available for all other colors for an additional fee. 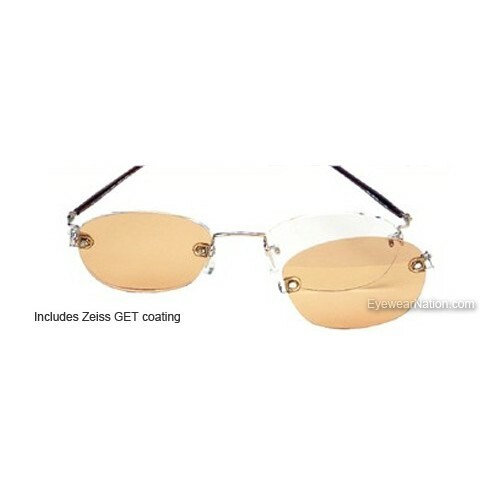 Zeiss Gold ET (GET): Includes Clean Coat hydrophobic coating. Golden color accents gold frames and tawny skin tones. 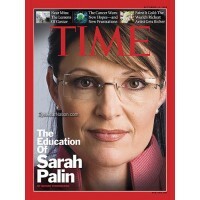 Performs best at twilight. 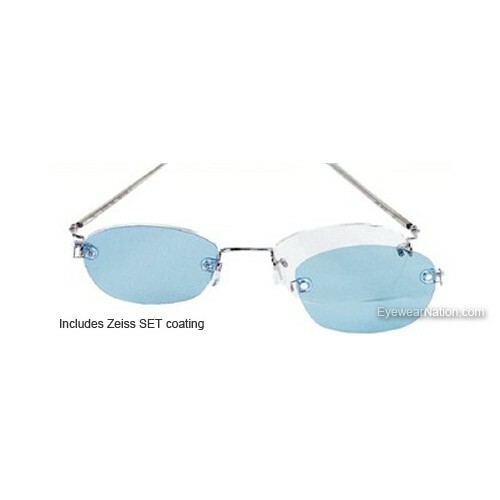 Zeiss Super ET (SET): Includes Clean Coat hydrophobic coating. 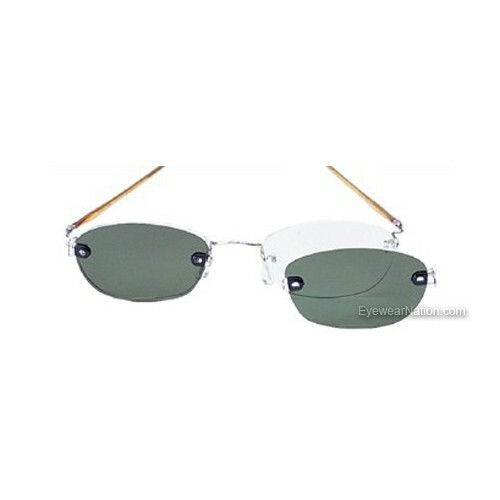 Effective throughout the entire visible spectrum. 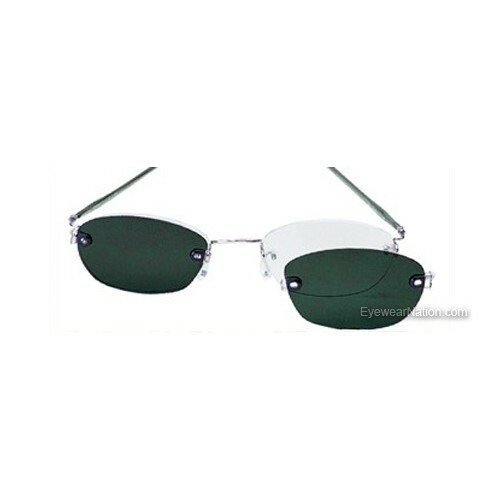 Consistent blue-green residual reflection. 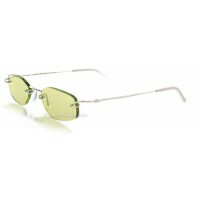 Superior performance at night and day. 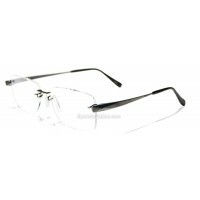 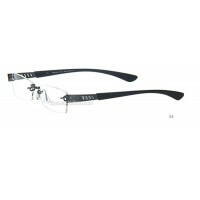 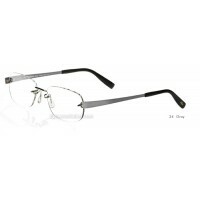 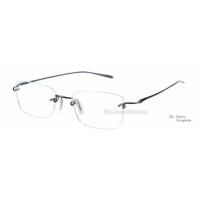 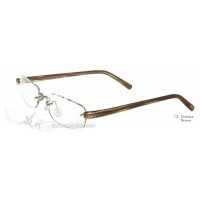 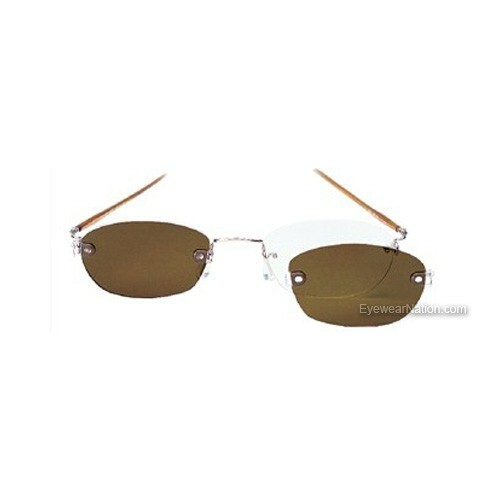 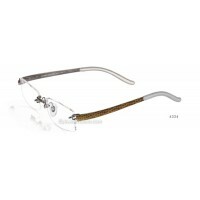 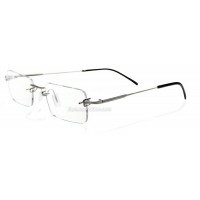 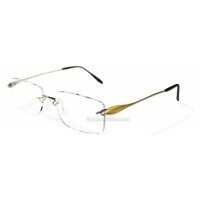 NOTE: Kawasaki K-Klips are an accessory that only fit with Kazuo Kawasaki rimless frames. 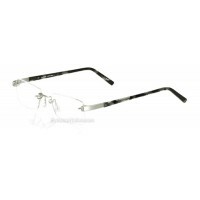 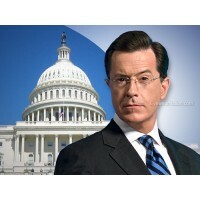 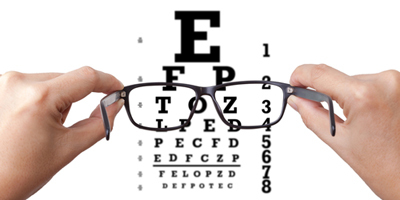 If ordering separately, you must send us your current eyeglasses for a custom fit.